This year has absolutely flown past, between work and trips, it feels like I’ve been pretty much non-stop. So, when Stobo Castle got in touch, asking if I’d like to try their new Celebration Spa Day, the timing couldn’t have been better. 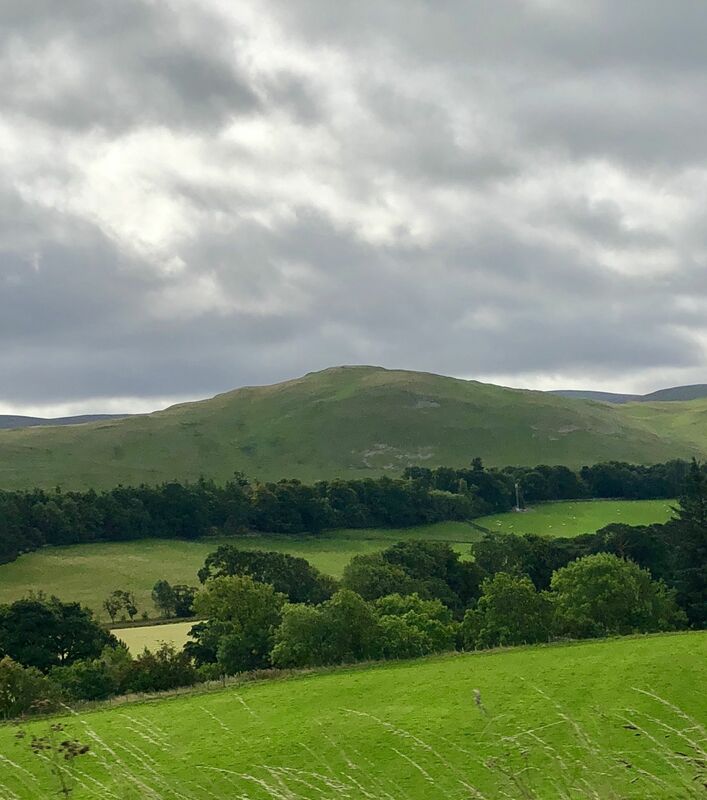 On a rather rainy Monday morning, we headed through to Peebleshire to have a day chock-full of r&r! 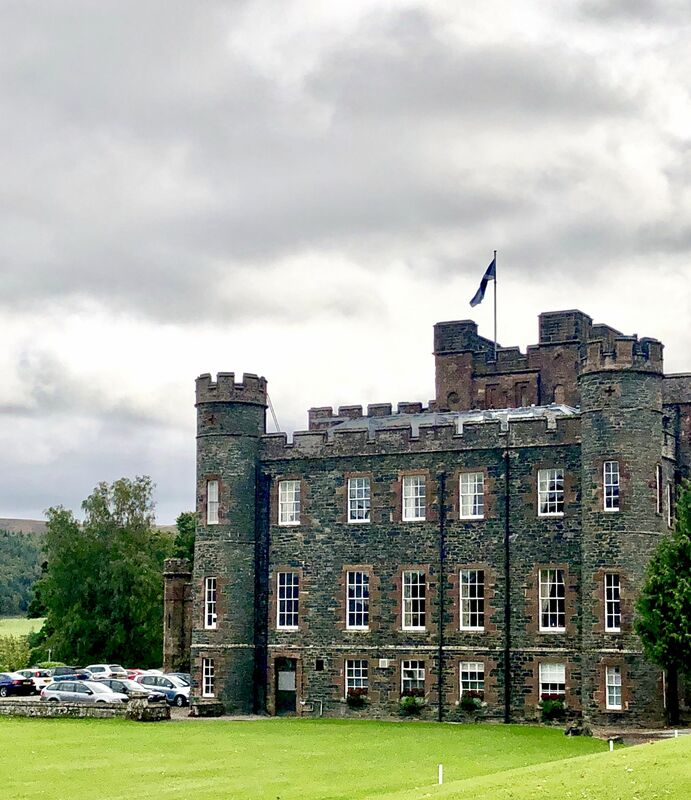 Just over an hour’s drive from Edinburgh, Stobo Castle feels like it’s a million miles away from everything – perfect for leaving any stresses behind! 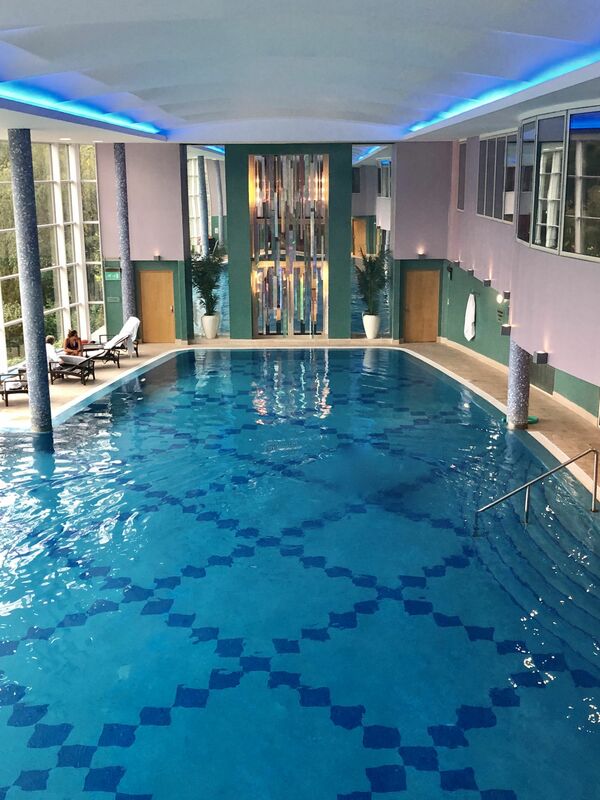 This year marks Stobo’s 40th anniversary as Scotland’s only destination spa, and to mark the occasion, they have launched their Celebration Spa Day. Available until 31st December 2018, the days are perfect if you’re in the need for a little break away. The Celebration Spa Day is the perfect choice if you’re looking to really relax and unwind. We arrived at the Spa around 10am, where we were given a tour of the facilities, and allowed to change into fluffy housecoats and slippers. At Stobo, everywhere apart from dinner is housecoat-friendly, so you can float around to your heart’s content! 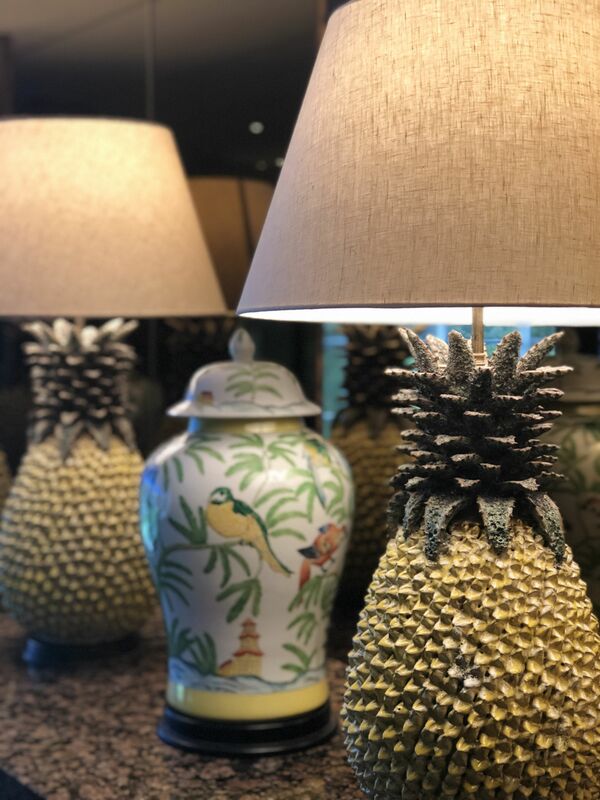 The interiors of Stobo are absolutely glorious – Chinese ginger jars and beautiful artworks bedeck hallways, and the whole building it devoted to relaxing. The Celebration Spa Day includes a fabulous Top to Toe Face & Body Glow. The treatment includes a complete body exfoliation and mini facial, using Stobo’s own products. Lasting 40 minutes, the treatment was absolutely blissful, and left me feeling absolutely brand new. There was then time to laze around the pool for an hour or so, before it was time for lunch. Lunch is served in a duo of stunning dining rooms. With views stretching over the gardens and on to nearby hills, it was an absolutely gorgeous spot (where phones aren’t encouraged – hence the lack of photos). You can opt for a buffet lunch, or choose from a la carte options. 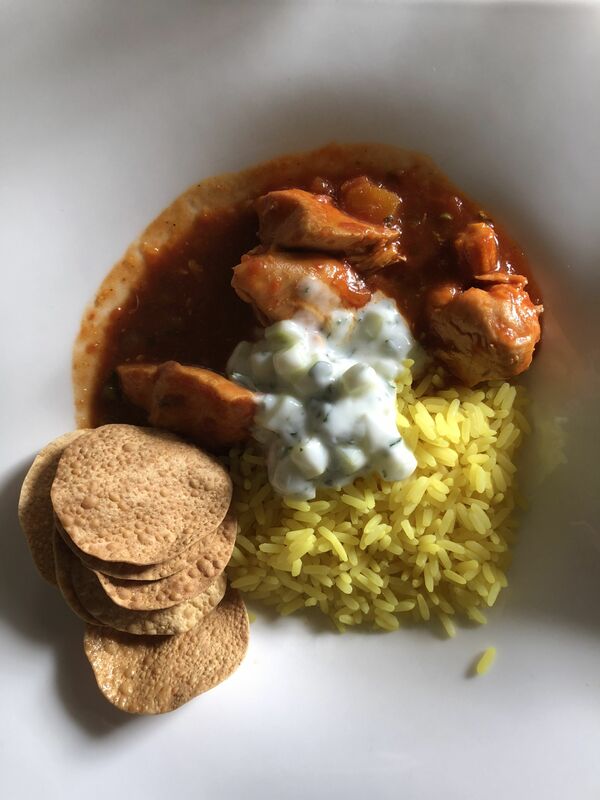 We picked the latter, kicking things off with a glass of fruit juice, then moving on to chicken curry, served with rice, raita and mini popadoms. 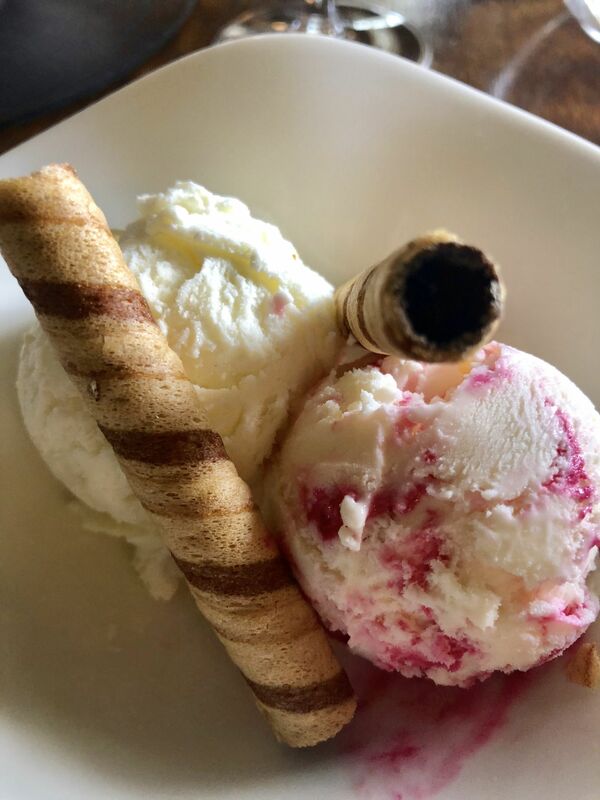 Dessert was a couple of scoops of the award-winning Taylor of Biggar ice cream – after all, this was a treat day! After an hour or so catching up with some reading, it was time to head to the brand new cocktail lounge. This is a completely new addition to Stobo, and to say I’m obsessed with it is an understatement. 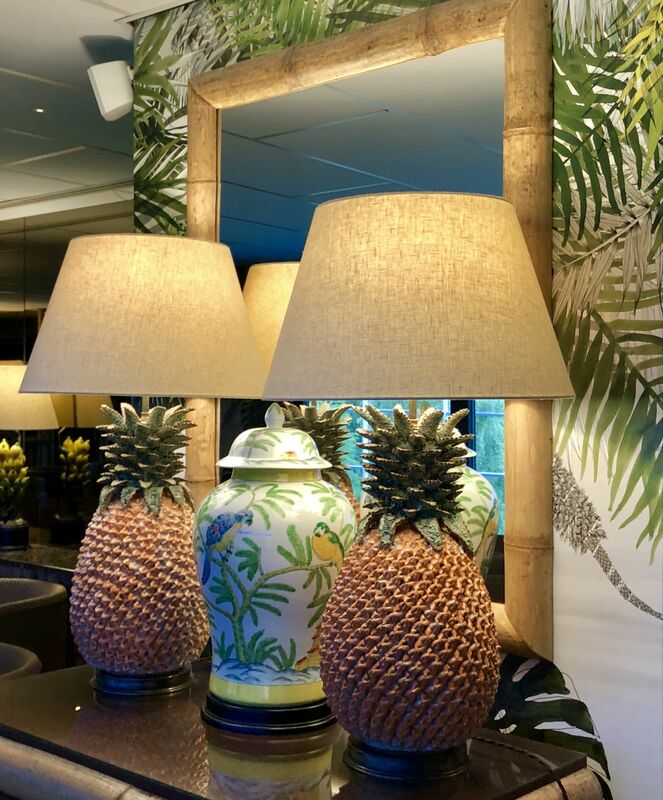 Scotland’s chicest Tiki bar, there is a fabulous choice of cocktails on offer, and whether you’re after something gin-based, or perhaps some fizz, there will be something for you! 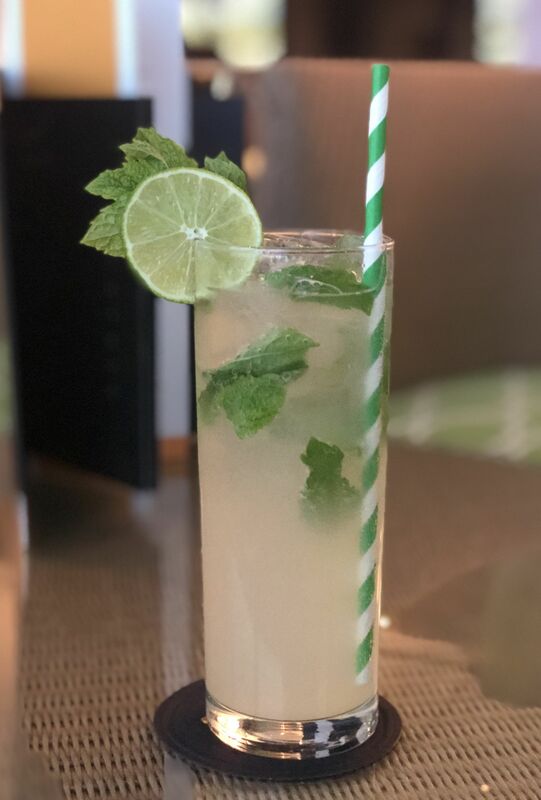 We opted for virgin Moscows – a delicious blend of ginger beer, mint and lime. It was a perfect spot to relax in – windows overlook the pool, so we sat and chatted whilst getting to people watch. The whole day was exactly what was needed, and we’ve already discussed return visits!